What we believe and why truly matters. Too often we believe traditions that are not rooted and the Good Book. Here are 3 that we need to challenge. Getting down on my knees and asking God for help was the best decision of my life. 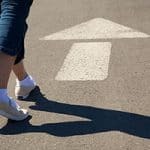 Here’s how getting sober affected my life and gave me financial freedom. 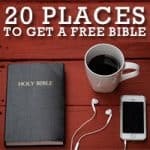 While a lot of the Christmas holiday has been over-run by consumerism and greed that has become so prevalent in our culture, for me looking back to God’s word really brings me hope. 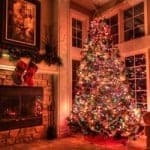 Why not bring back the true meaning of Christmas and enjoy the holiday more starting this year? 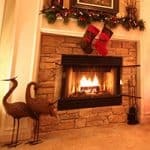 What do you do to bring Christmas spirit back into focus? 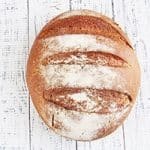 Tithing is controversial. 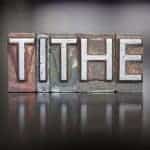 There are always going to be people that question whether or not it is biblical, but for me, tithing changed my life. Here’s how. We all need hope in turbulent times. 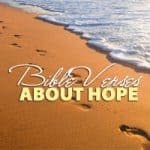 This post looks at Bible verses about hope, and examines why we as Christians should have hope in Christ. 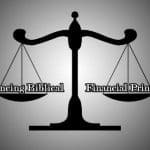 God emphasizes four main financial principles of contentment, hard work, stewardship, and generosity repeatedly. It’s important to keep all 4 in balance. 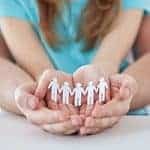 Children may naturally be resistant to giving, but with these steps, you can set a charitable example that your child will follow now and in the future. Everything we have is given by God. When we recently opened our hearts to this fact and increased our giving, we were blessed because of it. The believers in Ephesus weren’t afraid to face the challenges of their faith and let go of what was holding them back. Why not follow their lead? 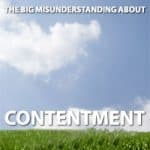 By looking at the life of Paul, we can learn what it takes to find contentment in our lives, and how he was able to be content despite it not coming naturally to him. The Bible says it’s a wise move to plan ahead. But there’s danger in focusing too much on how our lives will play out, financially or otherwise. Here’s why it’s also important to focus on the here and now. 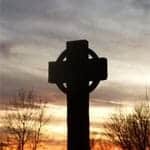 Here are 30 quotes about Easter and the resurrection to help us to think about the meaning behind the day.